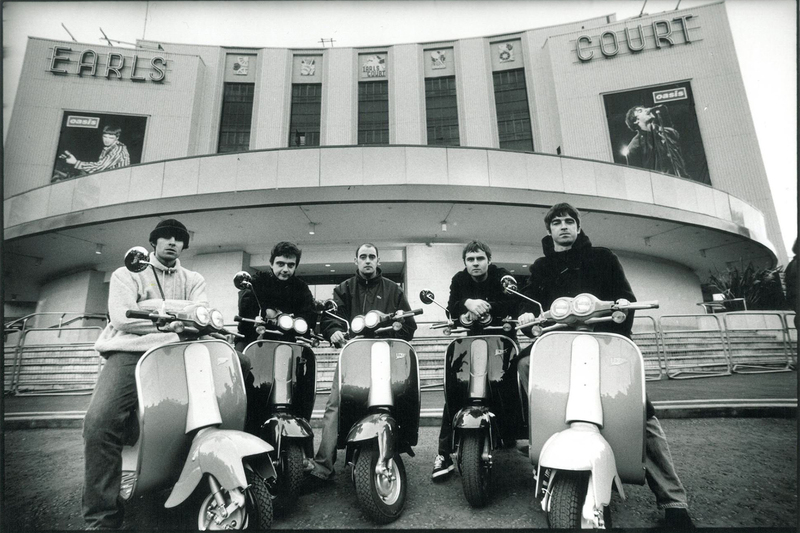 Noel Gallagher has claimed that he “doesn’t give a f***” what “parka monkeys” think about his solo music. 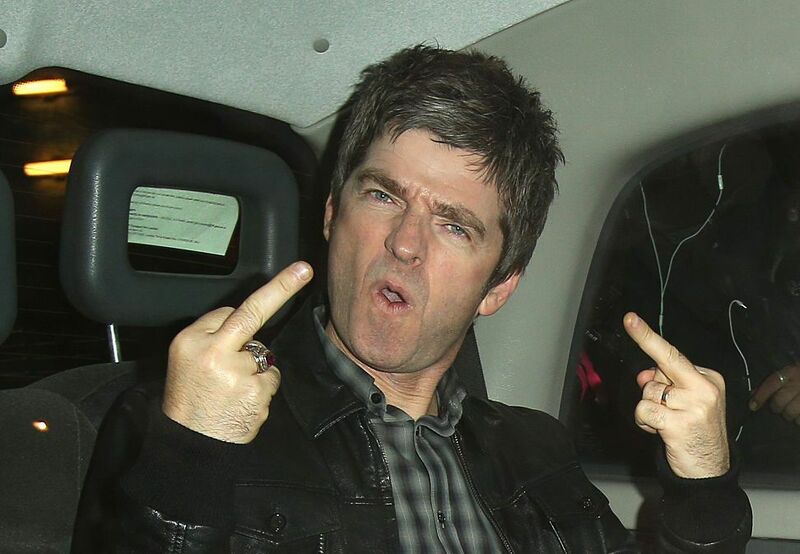 The 50-year-old rocker has hit back at his former Oasis bandmate and brother for criticising him for saying he’s going to make a “traditional” album after experimenting on Who Built The Moon? The legend insists that he always gives fans of the Britpop group what they want by adding some of their hits to his solo setlists, but when it comes to making new music in the studio, he couldn’t care less if they liked it or not.